We are currently updating our Online store designed to improve your purchasing experience. 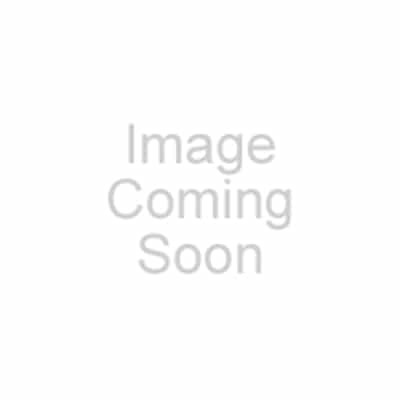 In the interim, to purchase any Aspect Dr range of products please call (03) 9300 1244. Our Clinical team may need to ask you some medical questions to confirm that the selected products will be suitable for you. Not everyone is lucky enough to be blessed with flawless, beautiful skin, and some of us could do with a little help. Thanks to advances in research and cosmetic technology, getting the skin you desire is possible. 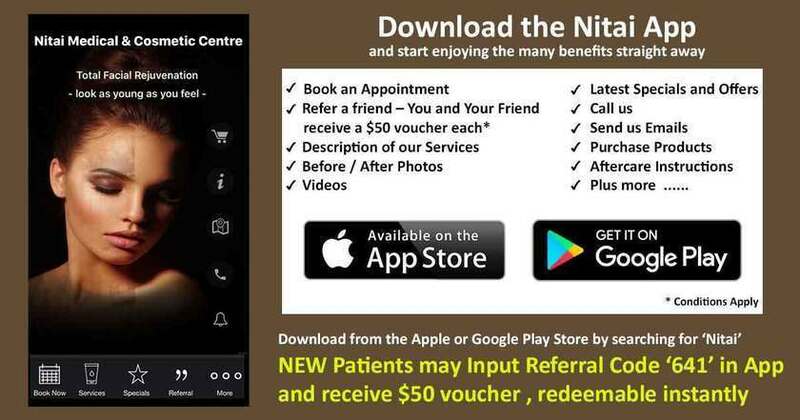 Apart from cutting edge cosmetic and skin care treatments, Nitai Skin Clinic is also an authorized supplier of the Aspect Dr range of skin care. 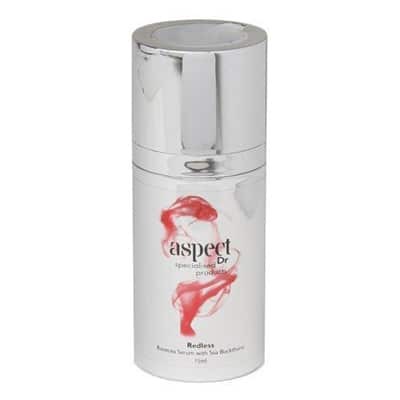 Aspect Dr is a wholly Australian owned skin care brand that is known for its quality range of skin care products, designed to take care of a variety of skin conditions for all skin types – be it some minor imperfections, redness, pigmentation, fine lines, sun damage and under-nourished skin. These products are a result of intensive lab research and are formulated with active ingredients that have proven their efficacy in multiple clinical trials. Each of the products is the gold standard in clinical grade skin care, and is free of parabens, sodium laureth sulphate, propylene glycol, mineral oil, perfumes, dyes and formaldehyde. So you can be sure that you aren’t adding more toxicity or irritable, harmful chemicals in your body when you use these products. Moreover, these products have been created with a heart – they come in recyclable packaging and have never been tested on animals. All of this is what makes Aspect Dr as the brand that makes skin care products without trauma. At the core of the whole range of Aspect Dr products is the belief that skin care should be simple. And who wouldn’t want that? Even the thought of having a complex and time consuming skin care regimen, can get rather cumbersome, and sometimes intimidating people from taking the first step. Aspect Dr seeks to take away the complexity associated with skin care, by including a higher ratio of active ingredients that not just cover the outward symptoms, but work towards normalizing skin by addressing the actual cause of the symptom. But you don’t need to have a severe problem to use these products. The brand also offers products that allow the skin to stay nourished and maintain optimum health, with a range of deep cleansers, serums and masks. 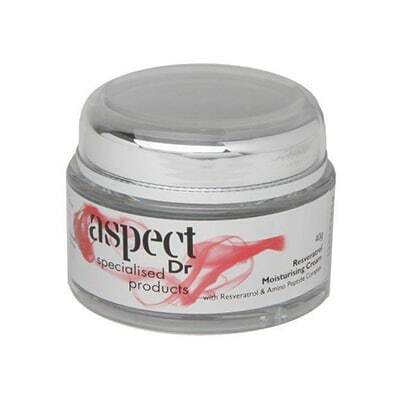 Aspect Dr is the brand that skin physicians trust, and we invite you to try out this range of high products. It is easy to order. Just call us on (03) 9300 1244 to place your order, to get authentic Aspect Dr products delivered to your doorstep. Nitai is committed to help and support you in achieving and maintaining beautiful skin, the type that you have always dreamt about. And as a responsible skin care clinic, we will only put your best interests first. We understand that it may be difficult to pick the right products, and our team at Nitai would love to assist you in selecting the products that are right for your skin. For this reason, our team might ask you for some medical information to confirm that the products you want will be suitable and effective for your skin condition.